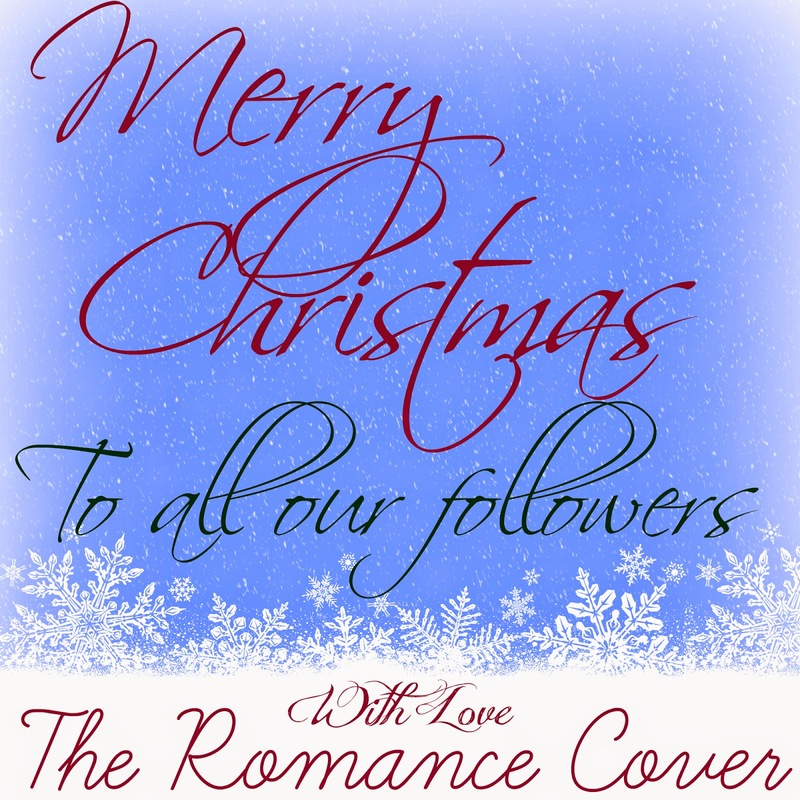 The Romance Cover: It's Christmas! We would like to wish you all a Merry Christmas! Don't forget to enter our Christmas Giveaway!